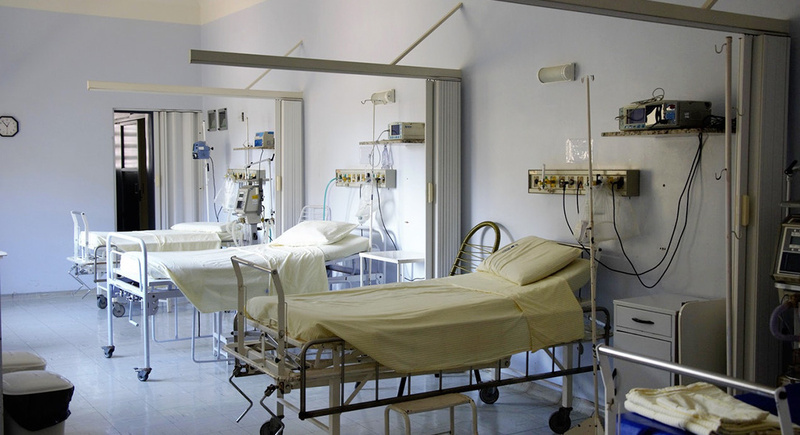 Several provincial hospitals in Gauteng are being fitted with natural gas boiler systems that will reduce their carbon emissions. The hospitals in Pretoria and Johannesburg were chosen by the local government to pilot the Gauteng Department of Infrastructure Development Greening Initiative. The project was launched in August 2015 with input from the Department of Health and aims to reduce the carbon emissions of ten provincial hospitals. Heavy and outdated coal-burning boiler systems are being replaced by more modern compressed natural gas-burning systems. Not only does this drastically reduce carbon output, but the maintenance costs are far cheaper for the gas boilers. The boiler conversion, piping, equipment installation and gas supply are all being handled by local gas companies and contractors. Certified technicians conduct regular inspections of the boilers and equipment to ensure that they are running efficiently. The ongoing maintenance also prevents minor problems from turning into larger ones and keeps the boilers operational at all times. Natural gas is the preferred fuel as it doesn’t produce heavy soot and residue that clogs the boilers, as the old coal-burners used to. The gas burners emit no smoke and almost no smell, making them more suitable for hospitals where patient care and health is a priority. The first four public hospitals to be converted to gas boilers in 2015 were Tembisa Hospital, Kopanong Provincial Hospital (Vereeniging), Discoverers’ Memorial Hospital (Florida) and Dr Yusuf Dadoo Hospital (Krugersdorp). Six more hospitals were converted in 2016, including Steve Biko Academic Hospital (Pretoria), Dr George Mukhari Hospital (Ga-Rankuwa), Dunswart Provincial Laundry (Boksburg) and Pholosong Hospital (Tsakane). These compressed natural gas systems are fully operational.